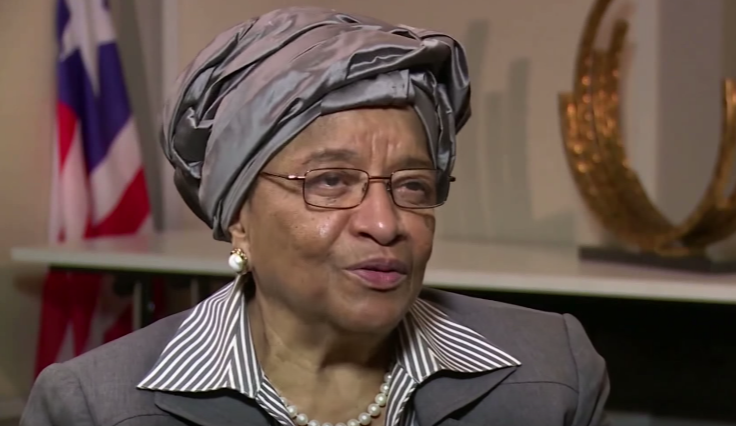 In an exclusive interview, Liberian President Ellen Johnson Sirleaf talks to Shraysi about being Africa’s first democratically elected female President; how the country is recouping after Ebola and what she wants her legacy to be. 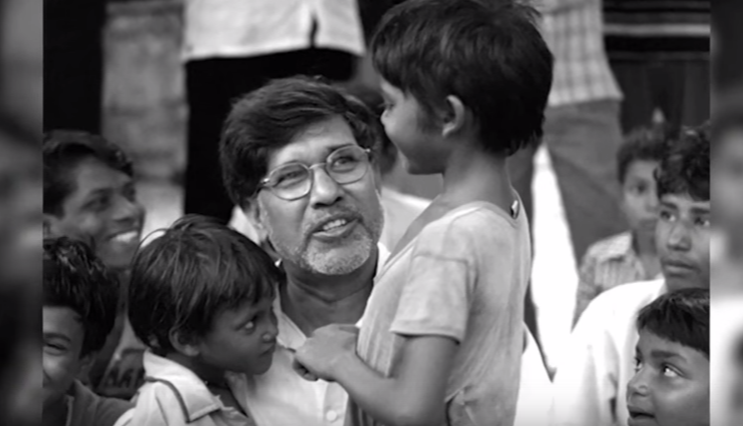 Nobel Peace Prize winner Kailash Satyarthi talks to Shraysi about his dedication to ending child labor and child trafficking and what rescuing 85,000 children feels like. 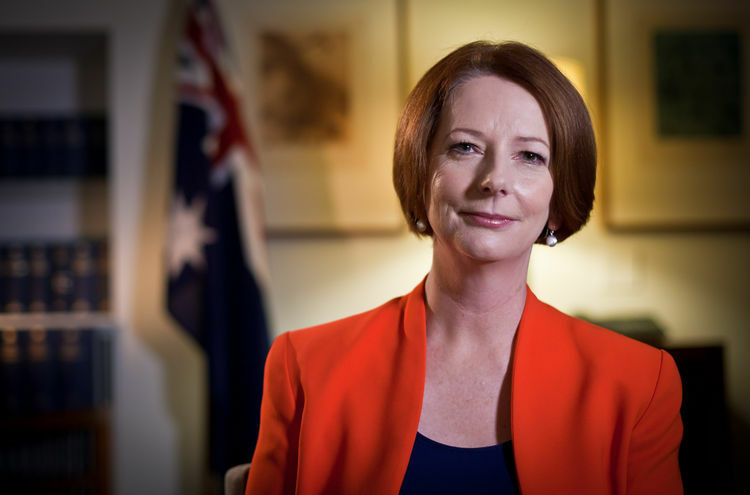 Australian Prime Minister Julia Gillard said returning the budget to a surplus gives the central bank “maximum room” to adjust interest rates and ease pressure on manufacturers that have been hobbled by currency gains. 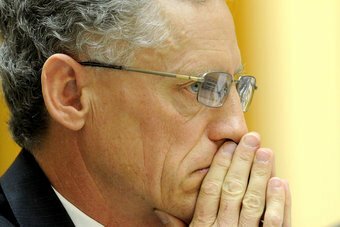 A senior Treasury official has admitted that his department has been guilty of overusing gross domestic product (GDP), after recognizing that it is a flawed measure of economic well-being and social progress.